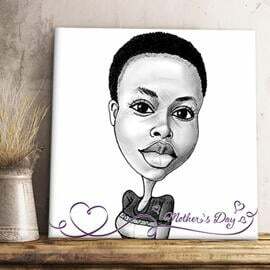 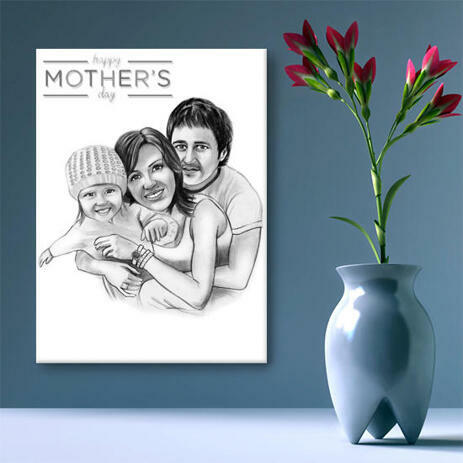 Get a cute family cartoon drawing, which will be hand-drawn from your photos in black and white pencils style featuring beautiful patterns, texts or flowers. 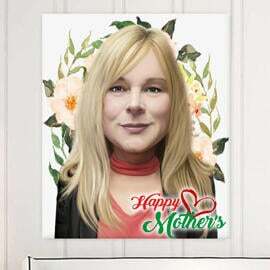 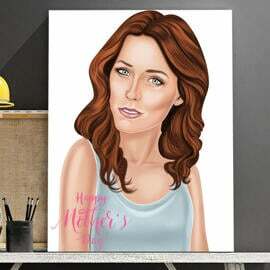 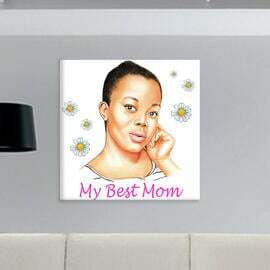 Drawing will make a unique and very original gift to your wife or mother on Mother's day. 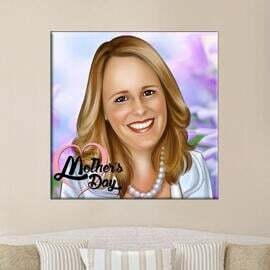 It will be delivered to you on email, so you can post it in any social network or print on any surface of your choice. 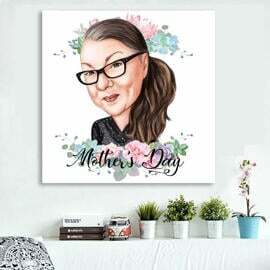 We will draw any amount of people from their personal photos upon your request. 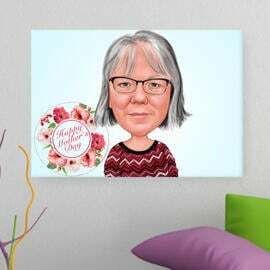 We only need the full descriptive information of anything we should know regarding drawing of that people. 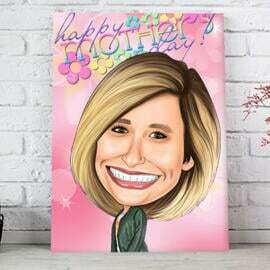 Turnaround time will take up to one week and a digital version of family cartoon will be send on Email.